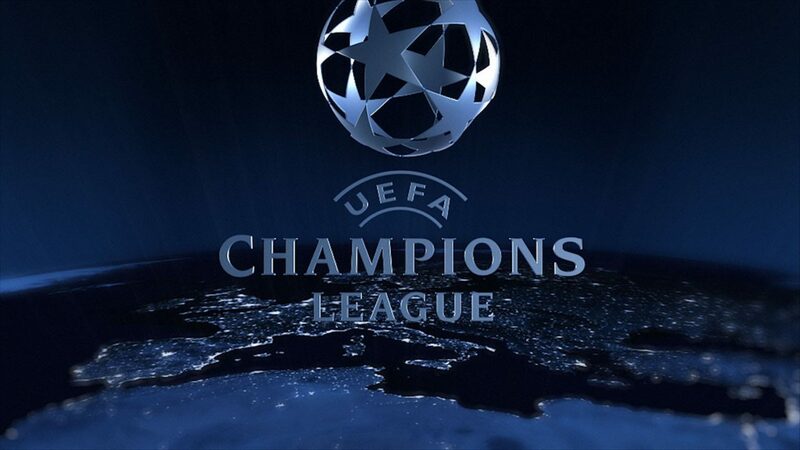 Dynamo Kiev and Slavia Prague play their place in the playoffs of the Champions League. After a draw (1-1) in the first leg in the Czech Republic, the Ukrainian club is still a step ahead to qualify. Indeed, Slavia Prague will have to score, at least, a goal to hope to join the next round. With a series of fourteen games without defeat, Dynamo Kiev will have the assets to win in this meeting. Especially since the Ukrainian club is in great shape in recent weeks. After three championship days, Dynamo Kiev have won all three games, including the shock against Shakhtar Donetsk (1-0). If Slavia Prague also remains on four successes in four games in the league, the Czech team may well not know the same facilities for this return match. Dynamo Kiev caught the draw in the first leg (1-1). The Ukrainian club remains on a series of fourteen matches without defeat. Dynamo Kiev have just won their last three home matches in official competition. Slavia Prague will have to discover itself to qualify. Dynamo Kiev hopes to continue its perfect start to the season. 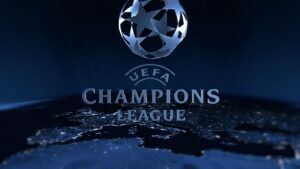 After seeing Slavia Prague come back in the final seconds in the first leg, Dynamo Kiev does not expect to live the same scenario. In front of his public, the Ukrainian club will have the means to impose itself. Having still not lost this season at home, Dynamo Kiev hopes to continue this beautiful series.